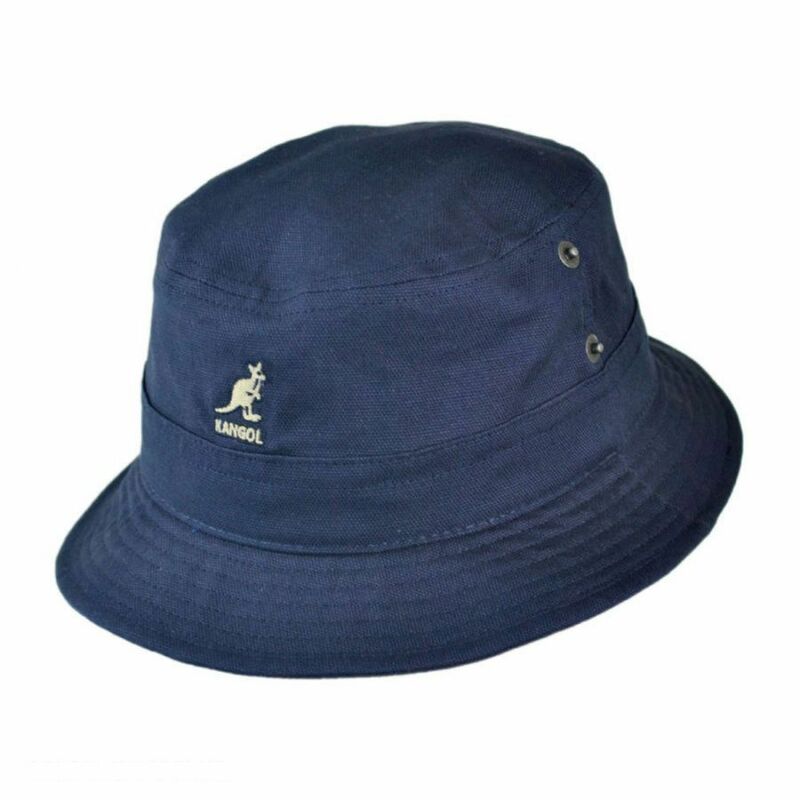 The Canvas Lahinch is a traditional bucket shape that uses denim jean construction for inspiration. 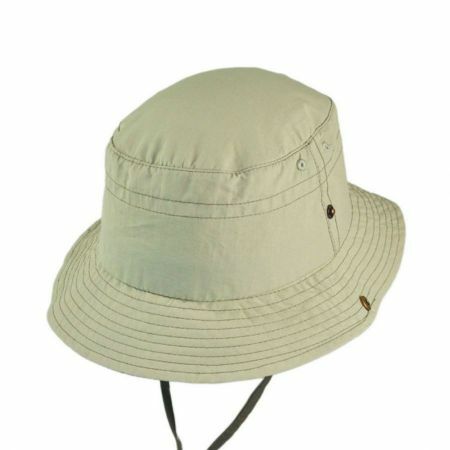 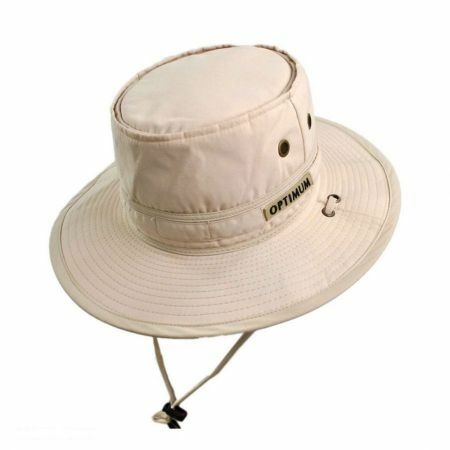 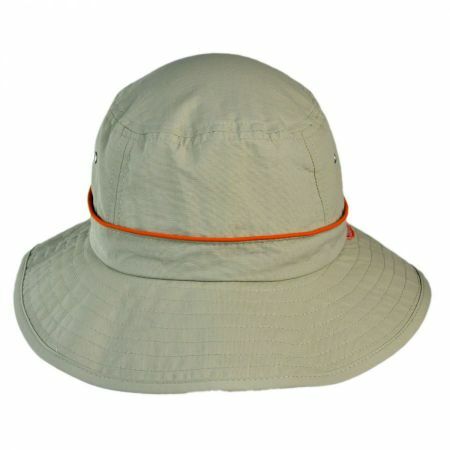 Each hat has a double seam stitch for extra strength. 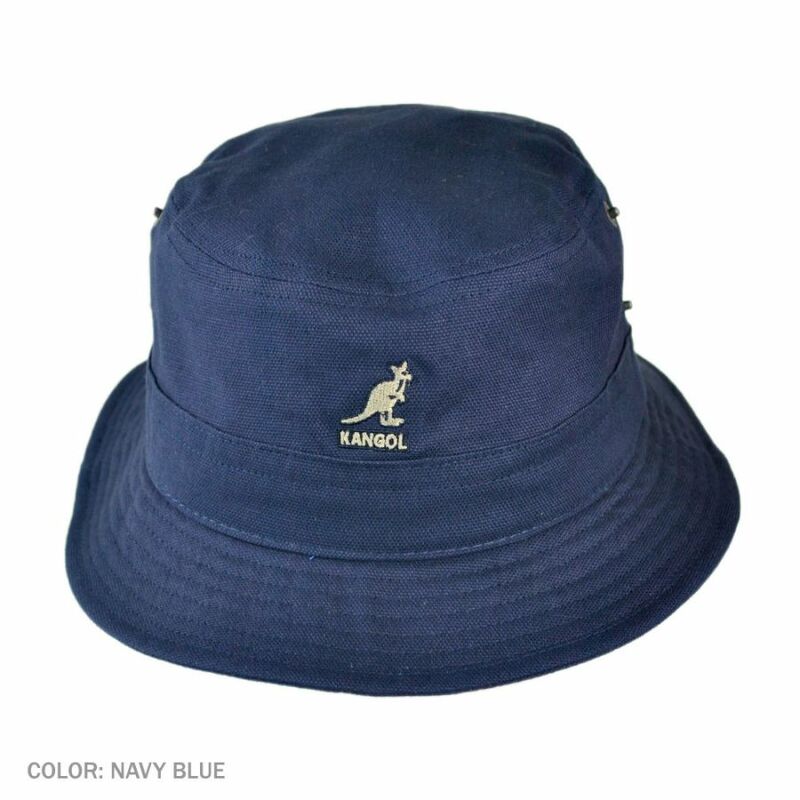 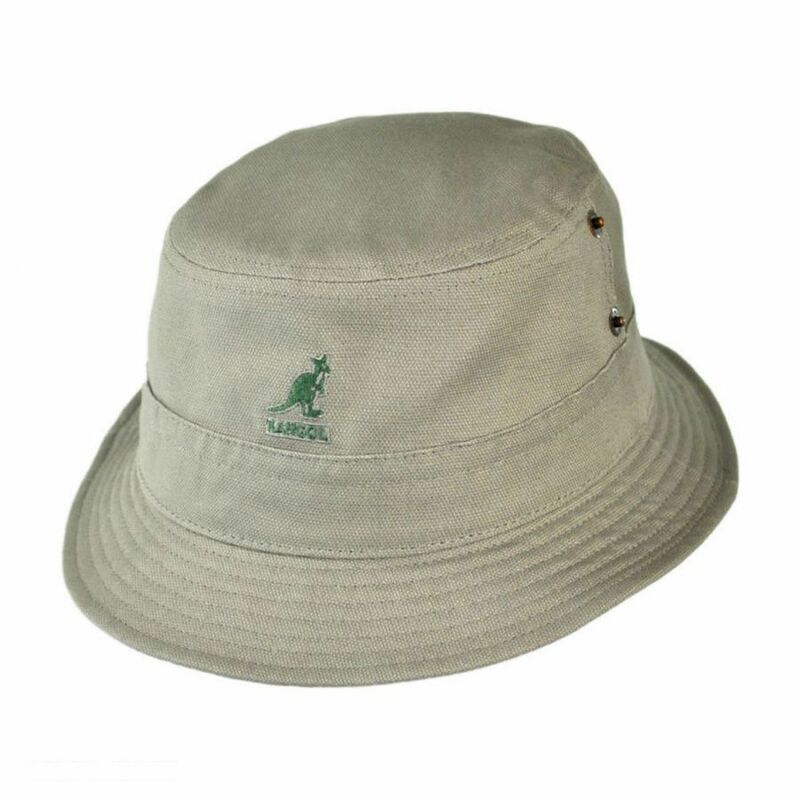 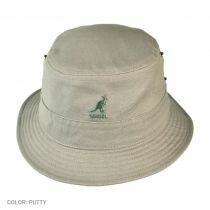 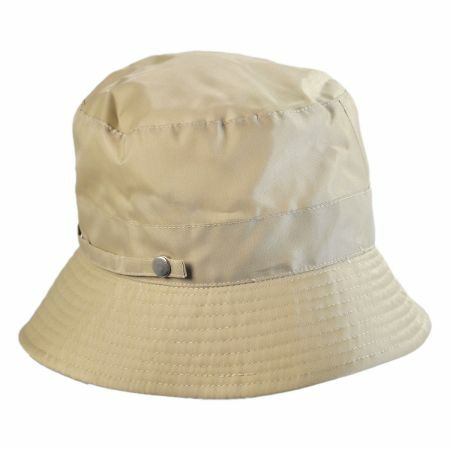 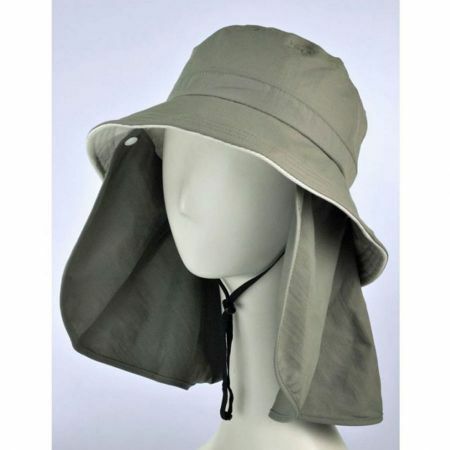 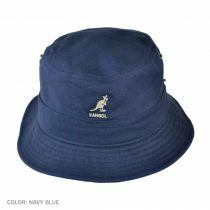 In addition, this navy blue hat has internal taped seams for a clean lightweight finish.